Coin Locker and Lock Manufacturer ------TaiwanLock Co., LTD.
Professional Coin locker and lock manufacturer and supplier. 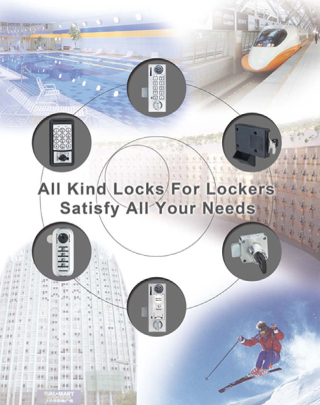 Supply various locker & locks solutions dedicated to satisfying end-user’s needs for security, safety, and convenience. We own many patents and our products spread all over the world. 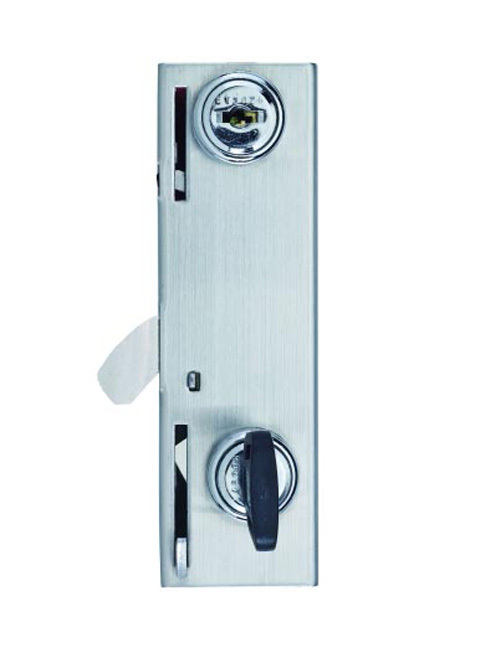 TaiwanLock Co., Ltd. is a professional lock & locker manufacturer and supplier. We are committed to satisfying end-user’s need for security, safety and convenience. For the over years, we have developed a range of locks and lockers of versatile colors and sizes to meet specific needs. With our own patents, we can offer OEM&ODM service to you. 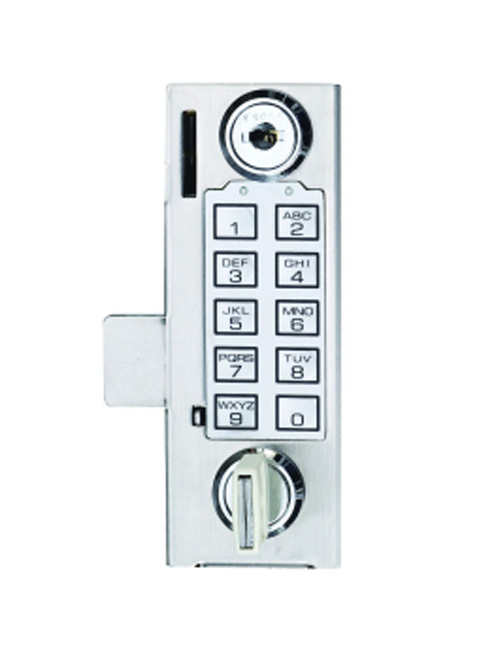 +886-5-5516565 +886-5-5516262 sales@taiwanlock.com No. 3 Kegong 12th Rd., Douliou City, Yunlin County 64064, Taiwan Copyright ©TaiwanLock Co., LTD. All Rights Reserved.